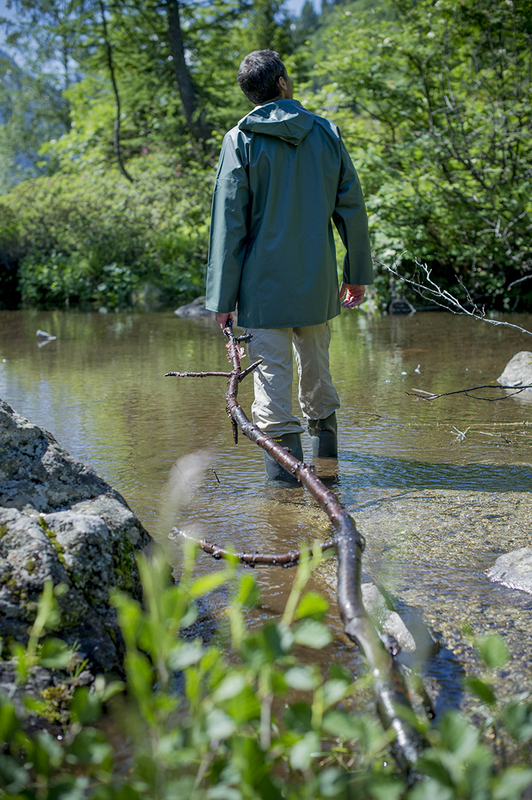 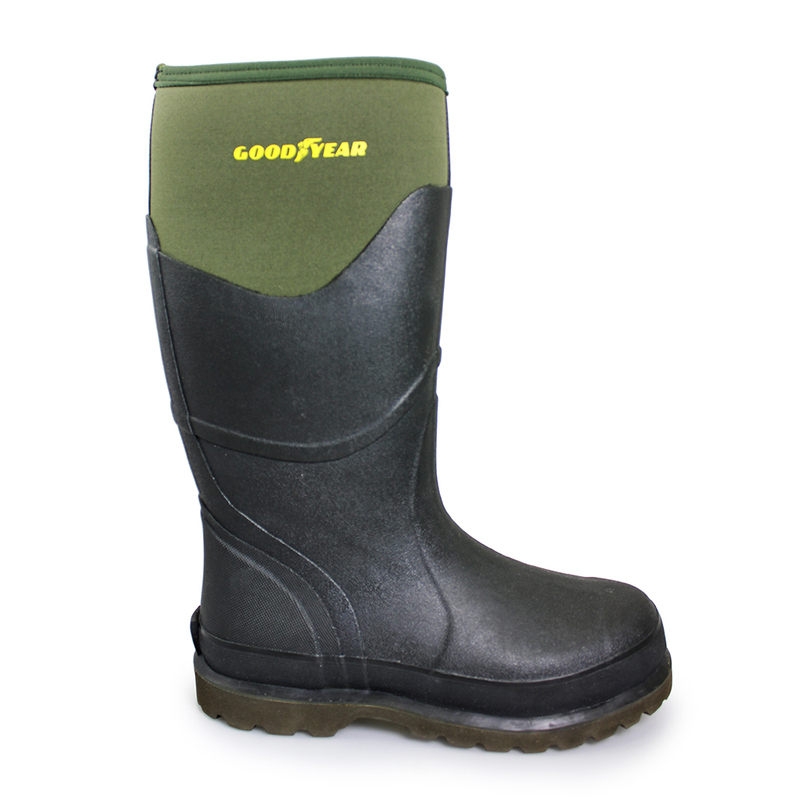 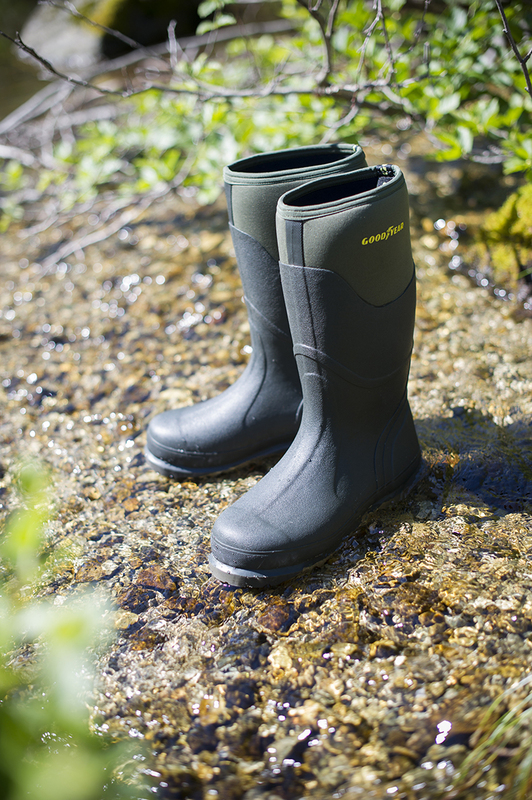 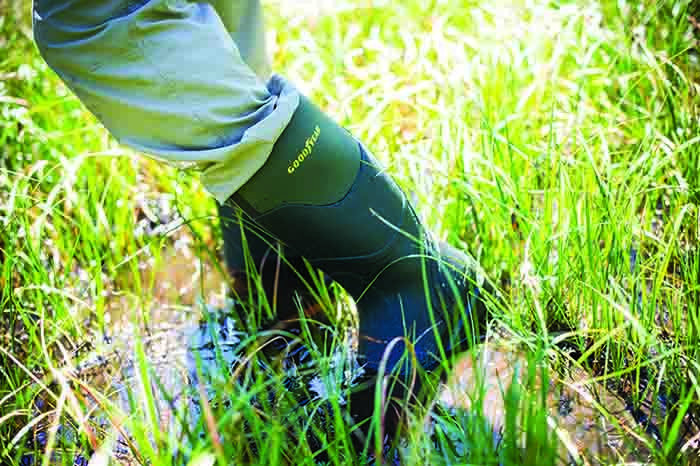 Goodyear Pathfinder Wellingtons | Green. 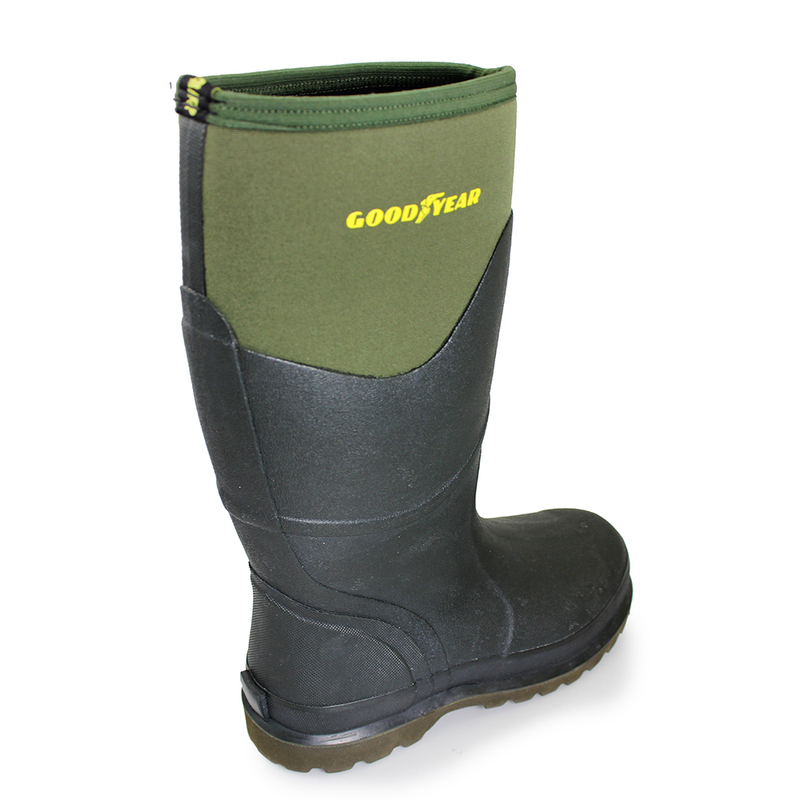 Goodyear webbing tape to assist entry into boot. 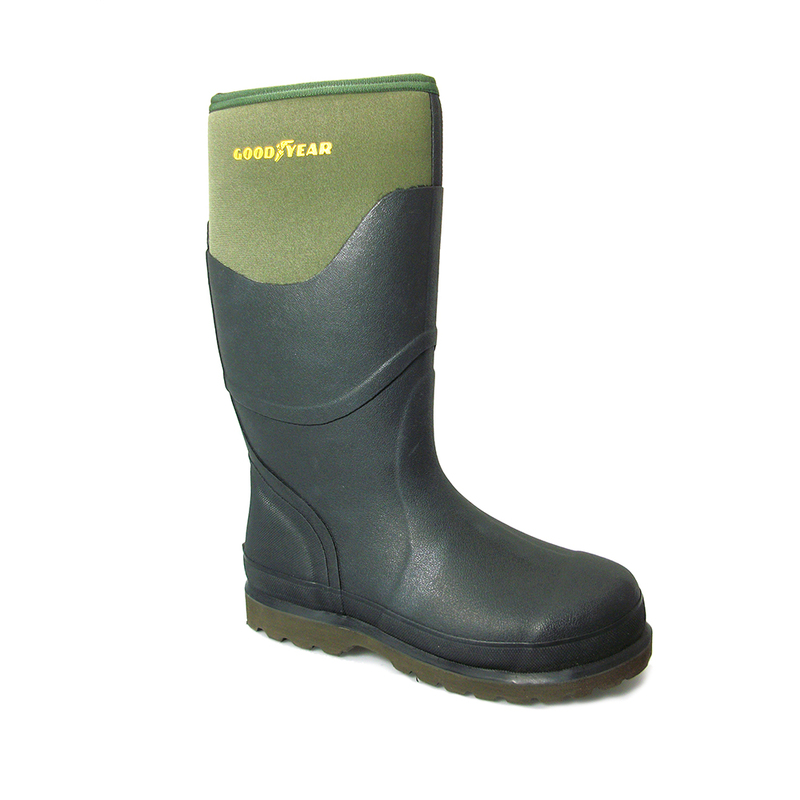 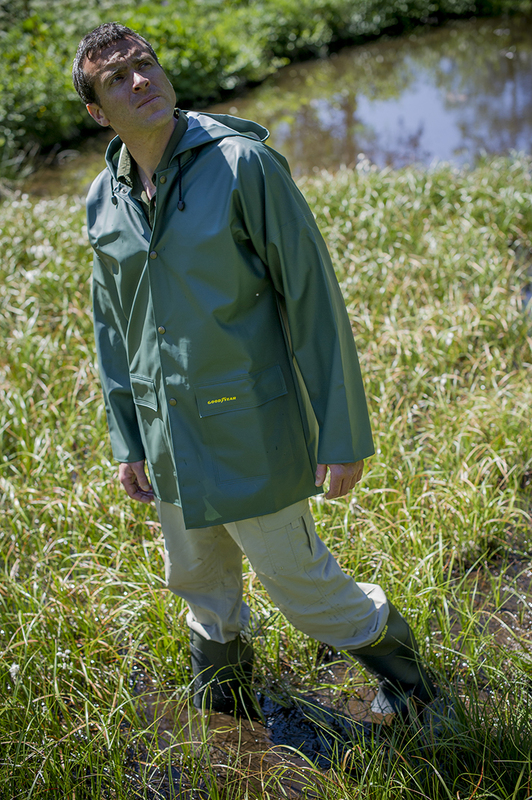 Insulating Neoprene boot top for comfort and warmth. 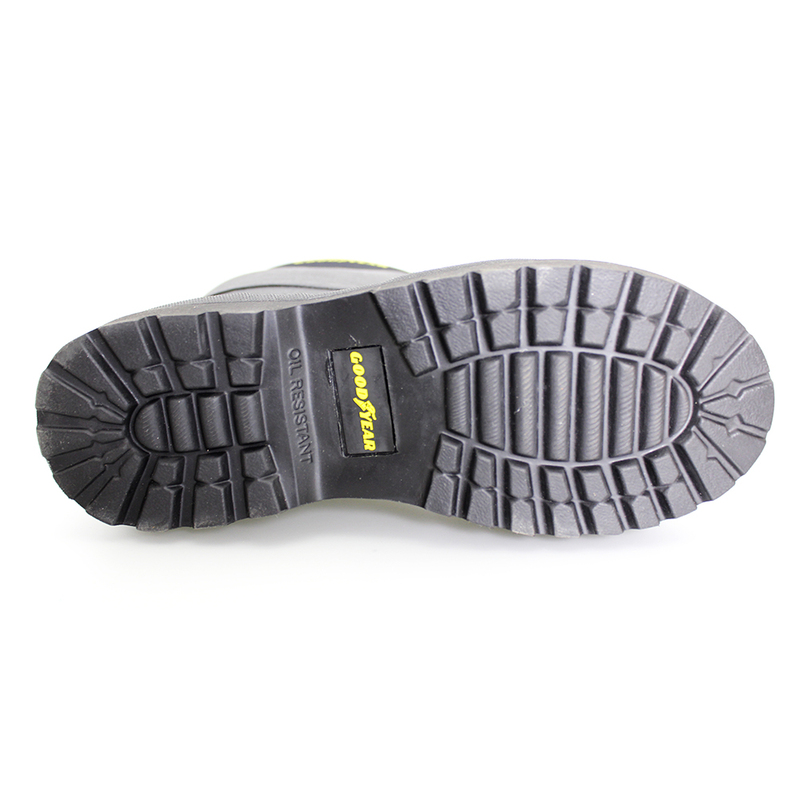 Shock absorbing EVA midsole for enhanced underfoot comfort. 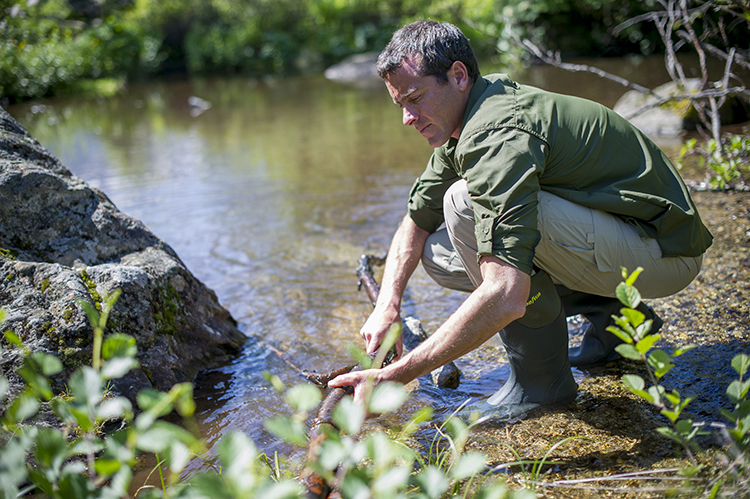 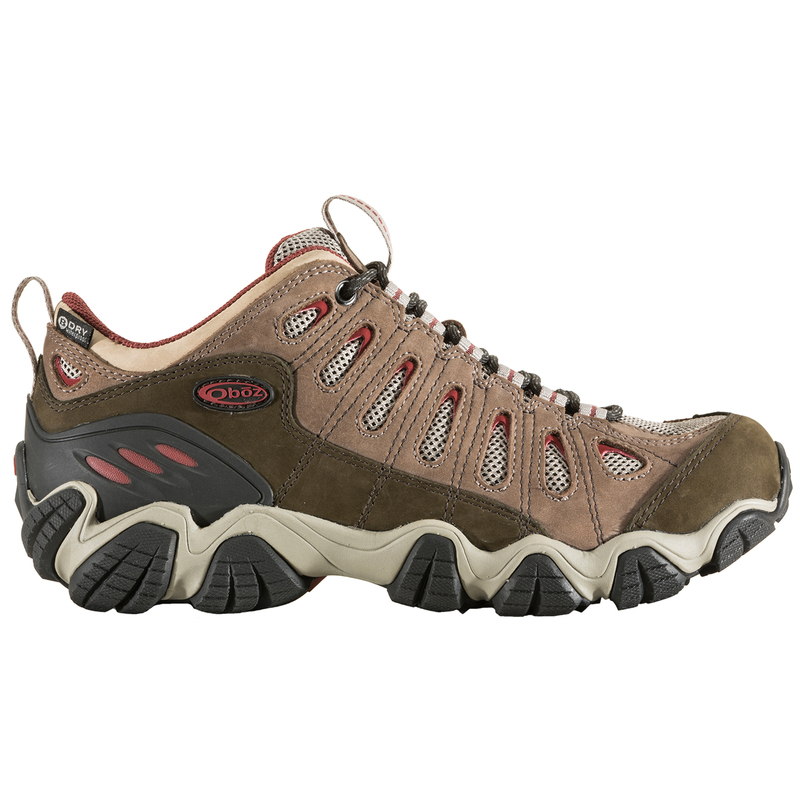 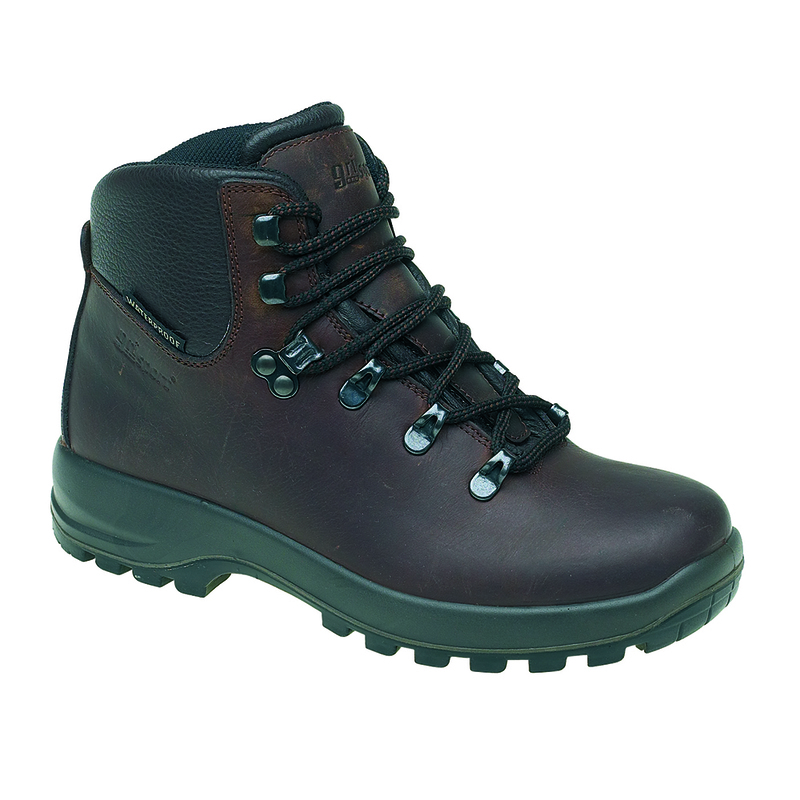 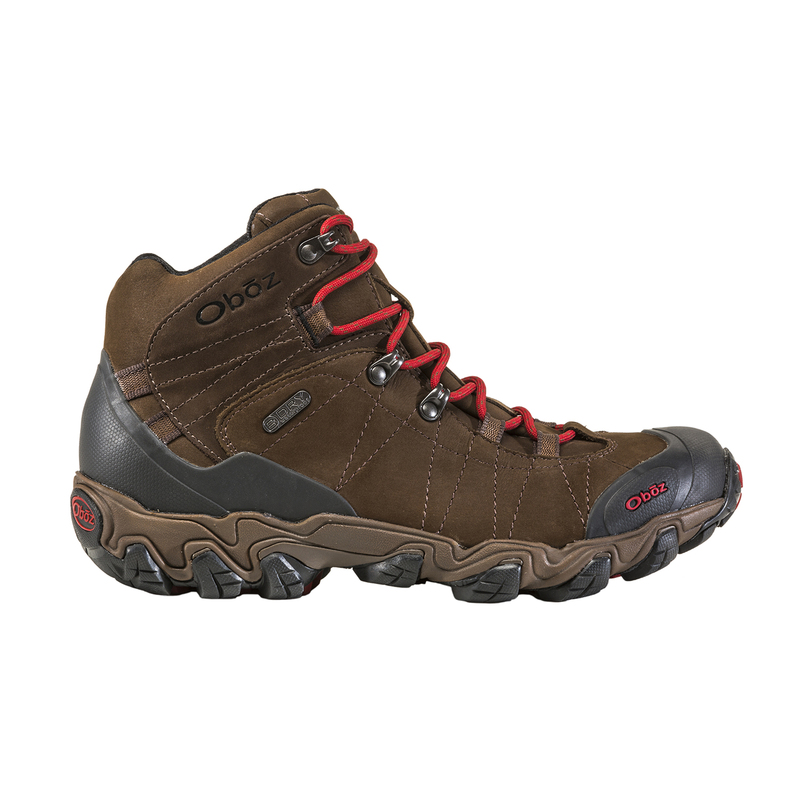 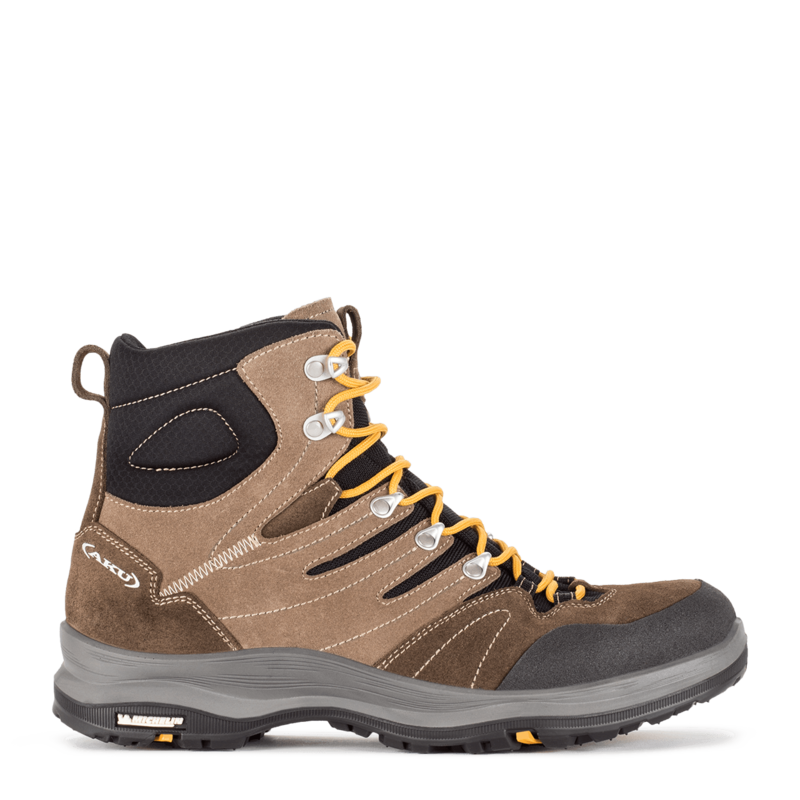 Rugged cleated rubber outsole provides durable long-lasting wear.